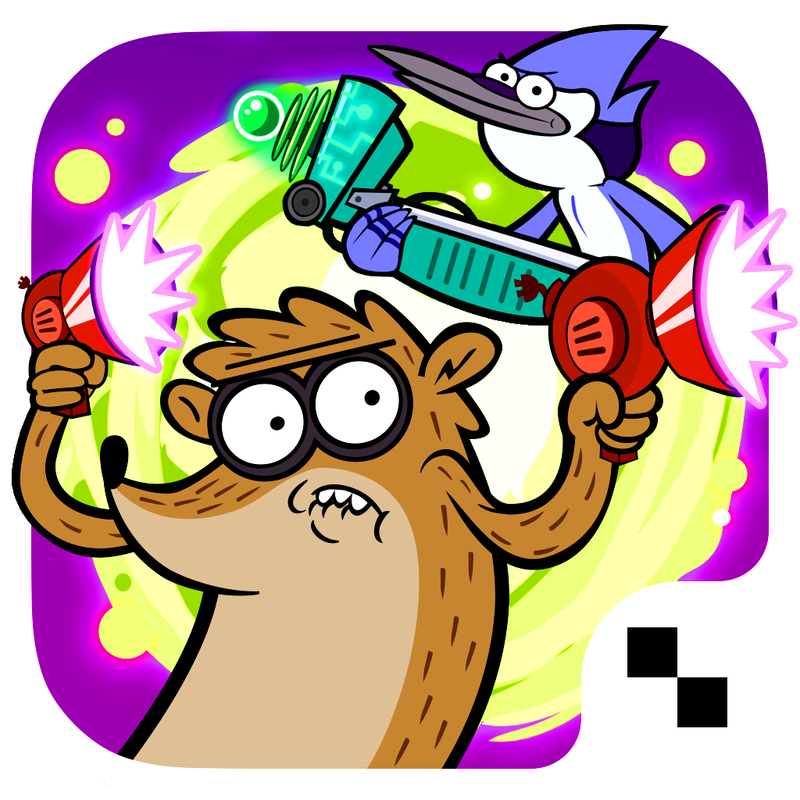 Cartoon Network has just unleashed another iOS game based on its popular anything-but-regular animated show, “Regular Show.” The new game is none other than The Great Prank War. 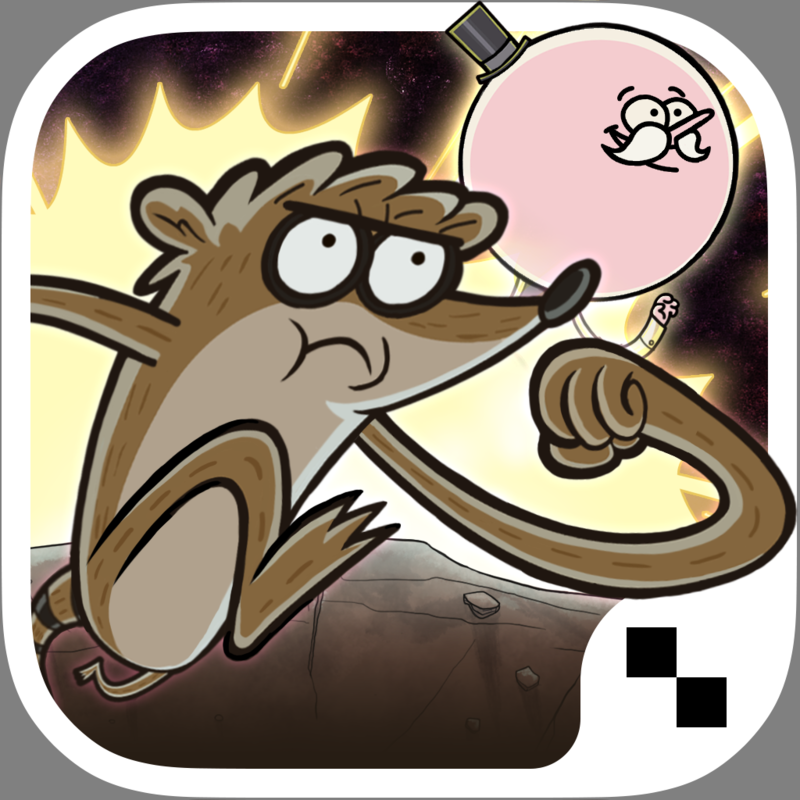 As shown in the trailer below, The Great Prank War begins with East Pines manager Gene wanting to win the prank war and take over the “Regular Show” protagonists' park after he takes possession of a time machine. 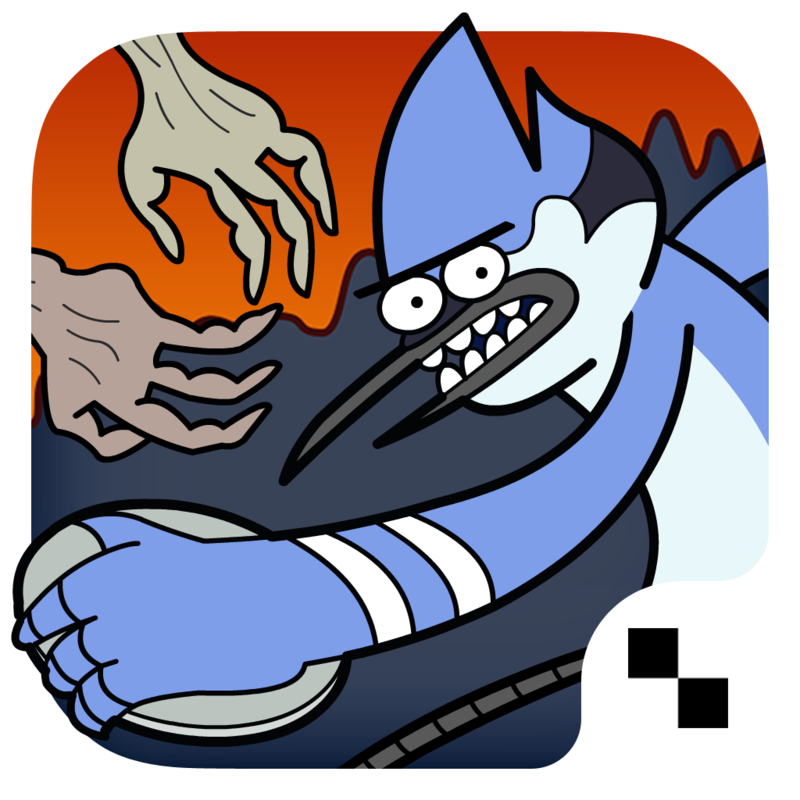 Now, the future of the besieged park lies in the pranks of Mordecai, Rigby, Muscle Man, and Skips. 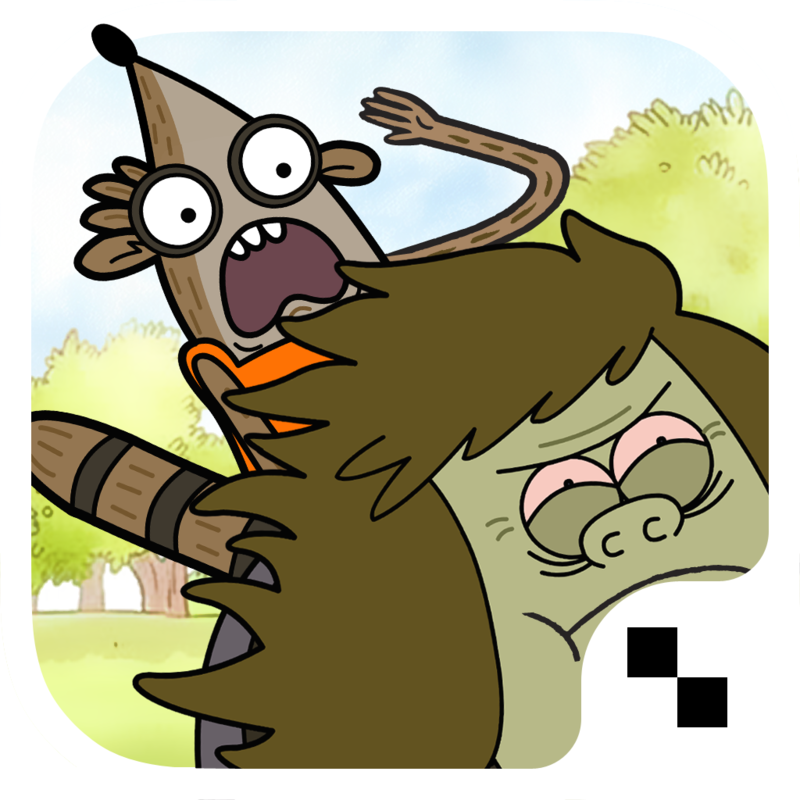 The Great Prank War lets you play as any of the “Regular Show” heroes and pull pranks on Gene and his minions in order to reclaim the local park. 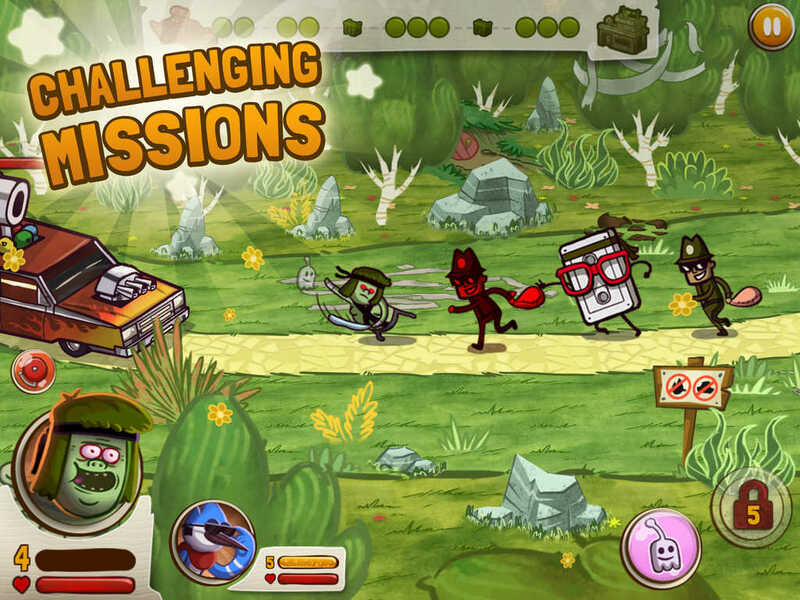 The Great Prank War spans four seasons of prank-pulling fun, with each season — from fall all the way to summer — featuring unique level designs, challenges, and an epic boss battle. Compatible with iPhone, iPod touch, and iPad running iOS 6.0 or later, The Great Prank War is available now on the App Store for $2.99. 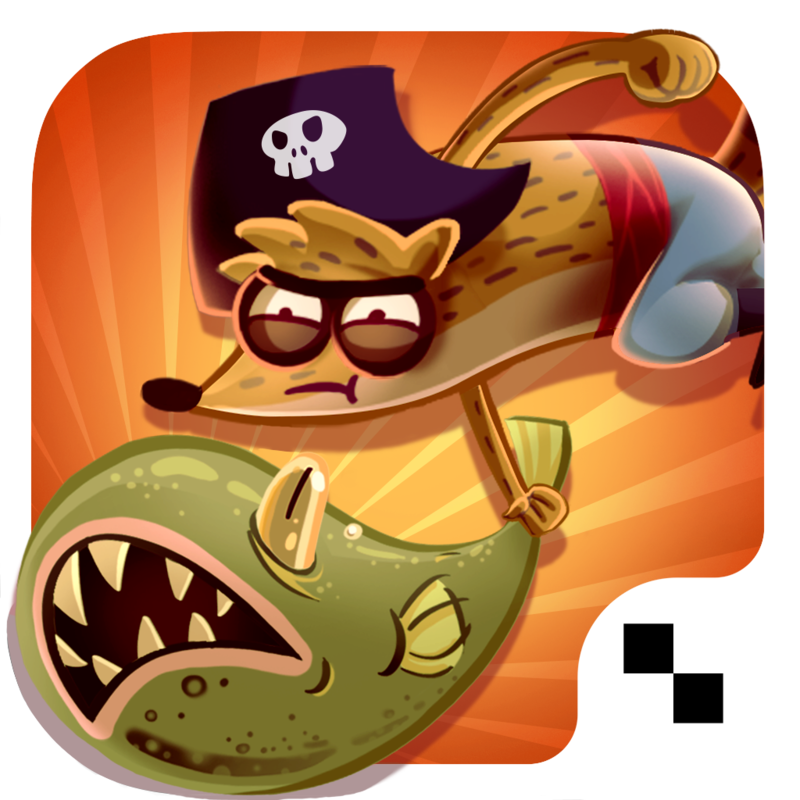 The Great Prank War is already the fifth official iOS game based on “Regular Show.” It joins on the App Store the beat 'em up Best Park in the Universe, the platform shooter Ghost Toasters, the endless runner Ride 'Em Rigby, and the lane defense game Nightmare-athon.